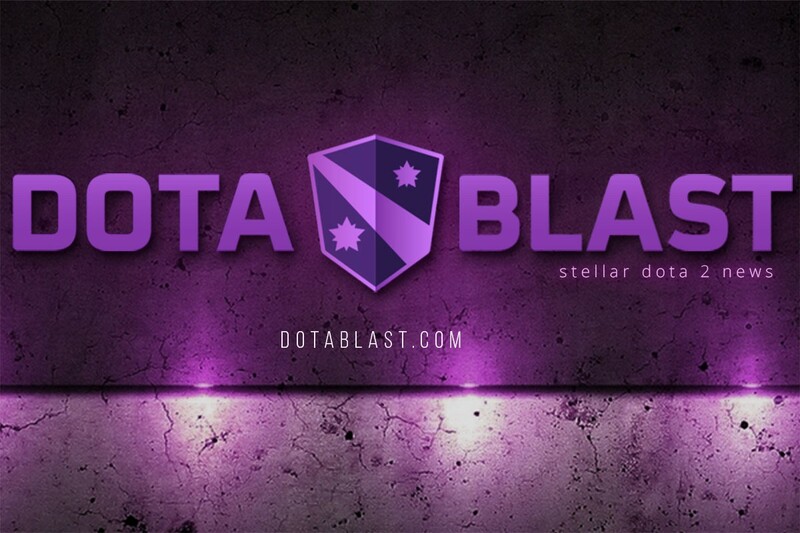 We started DotaBlast aiming to become the one destination for compelling, informed, unbiased Dota 2 coverage. Our beloved game is done no justice by a speculative, superficial and lazy press. We want to fill that gap. Thank you for being part of our adventure! To reward our early fans we’re holding a grand opening arcana giveaway.